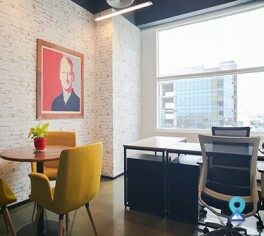 This business centre is located in Nungambakkam, with a premium neighbourhood housing multi-national commercial establishments, foreign consulates, hotels, restaurants, and cultural centres. 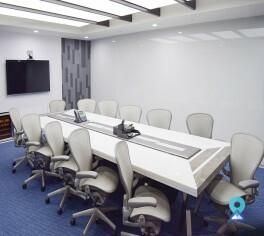 This business centre is strategically located at the heart of central business district, this centre gives a prestigious addresses to your business. The centre is strategically located at Nuganbakkam, Chetpet, which is one of the major commercial business districts of Chennai. 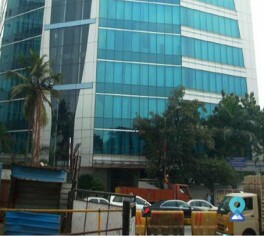 The centre building is a premium office complex which is well connected to other parts of the city by major intercity road networks. 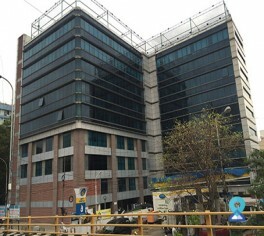 This business centre is situated in a landmark building, at Egmore, one of the major commercial business districts of Chennai. 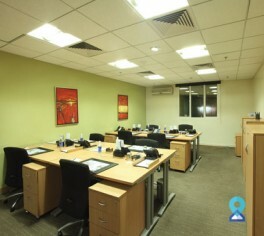 The centre building is located in an office complex which has excellent view of the city. This centre is located in a prestigious hub of Chennai city with access to EAMall, E- Hotel in Royapettai, one of the major commercial centres of Chennai. This business centre is located in a landmark building, at Anna Salai which is one of the major commercial business districts of Chennai. The Centre is located in one of the busiest commercial localities in the city of Chennai and has an excellent frontage and can be accessed from Rathna Nagar Main Road. Located in the CBD of Chennai the centre is well connected to the Airport and IT districts of Chennai and key residential areas of Anna Nagar, Boat Club Road and Luz Church Road are located nearby. 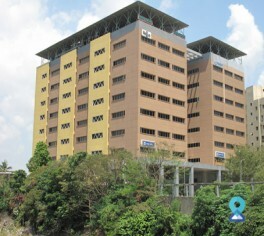 Hotels, consulates and major banks are also present in vicinity. Guindy is the fastest emerging business district in Chennai, where you will find this business centre at Tamarai Tech Park. This business centre is loacted in a landscaped business park in Guindy, one of Chennai's most important business locations. 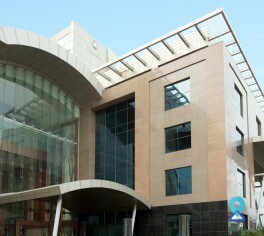 The building has a modern futuristic design and is close to restaurants, banks and ATMs.